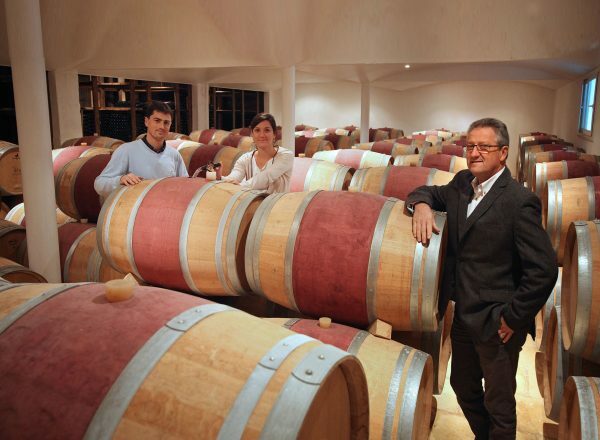 Today the wines are made by one of the young stars of the right bank, the fourth generation of his family to make wine at Recougne, Marc Milhade. 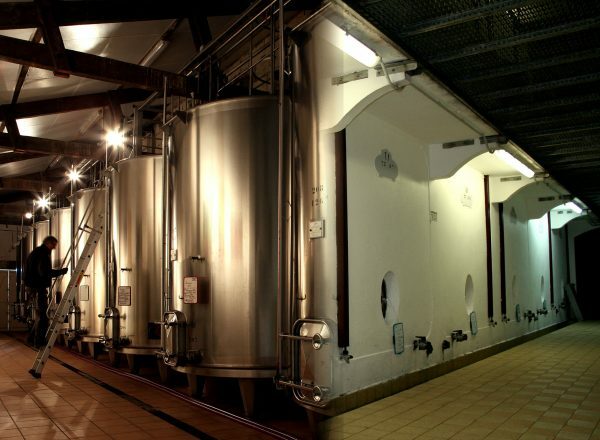 Marc’s philosophy and energy are guided towards more work in the vineyard, and less intervention (in this case, continuing less intervention) in the cellar. 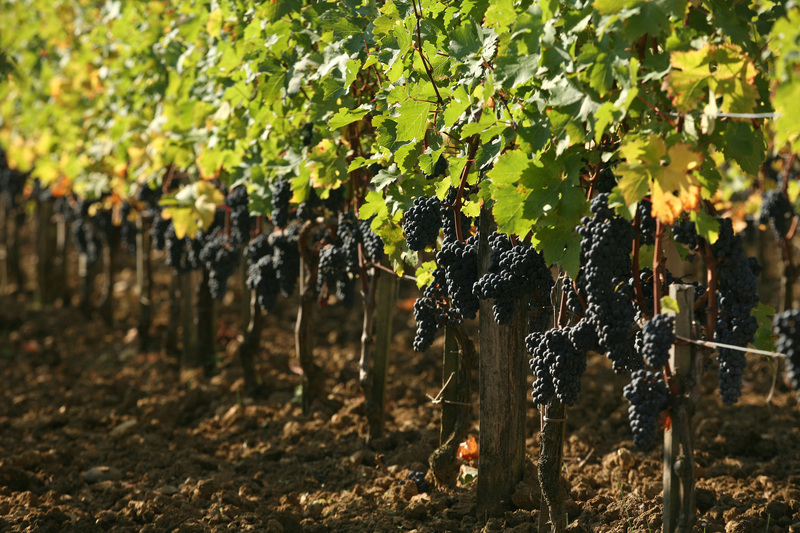 Merlot is best suited to the gravelly clay terroir and is the majority planting, complemented by both Cabernets. 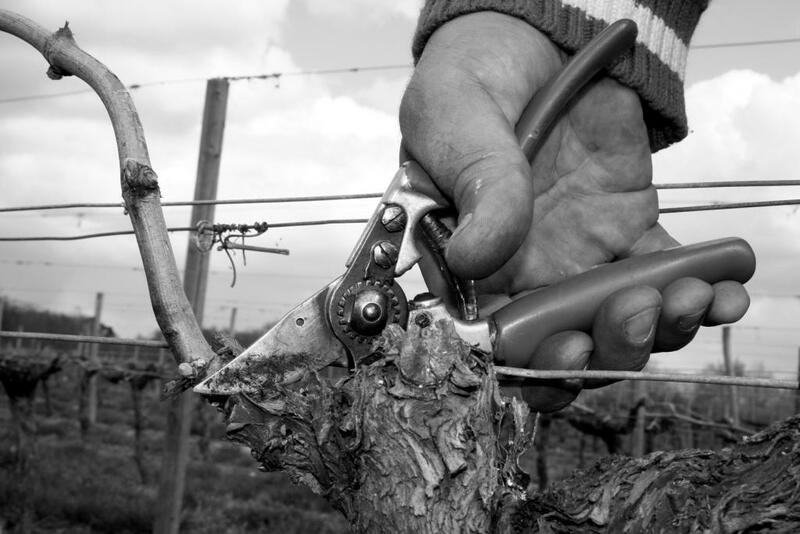 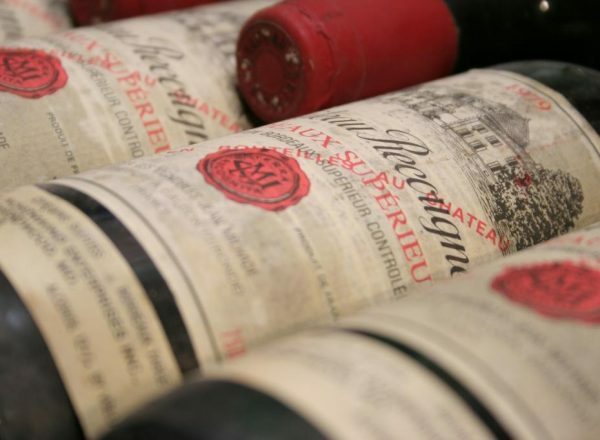 Factors that contribute to the quality of the vineyard include: several parcels of very old vines of 50+ years, environmentally friendly viticultural techniques, minimal spraying, low yields through green harvesting and excellent canopy management. 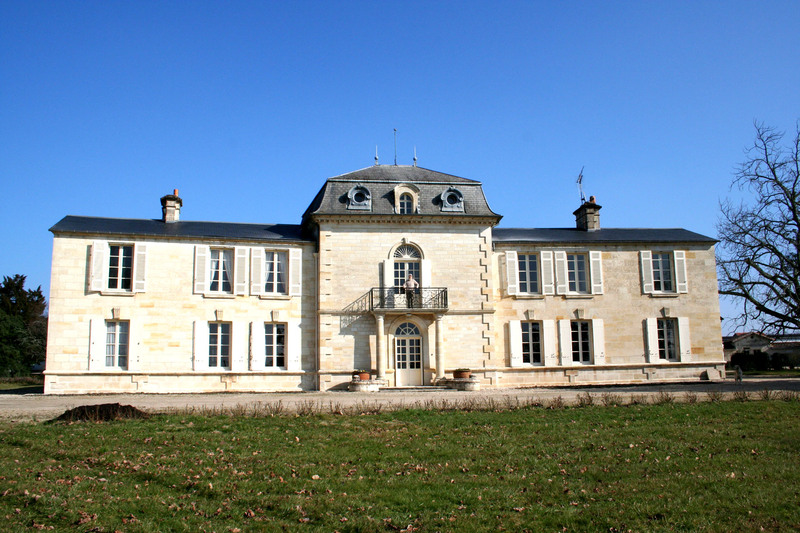 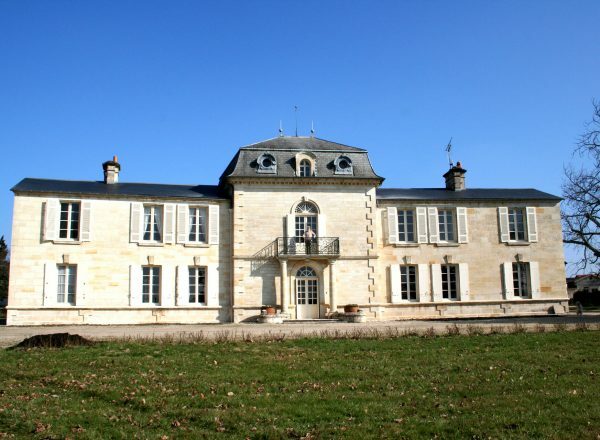 The vineyards surrounding the estate straddle the superior Fronsac appellation, which hints at the quality of the site. 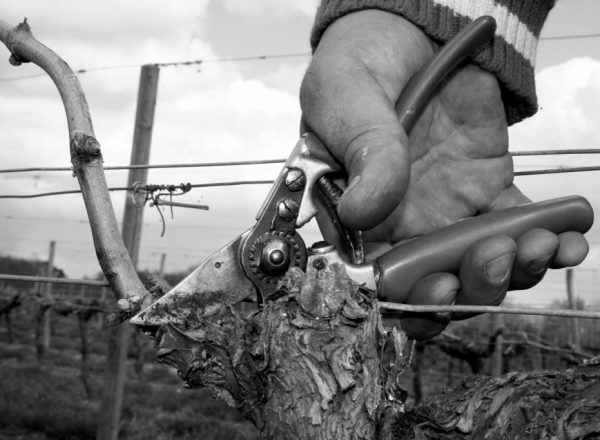 Selection is performed in the vineyard through green-harvesting, and the grapes are mostly destemmed, with up to about 10-15% of whole cluster included for structure. 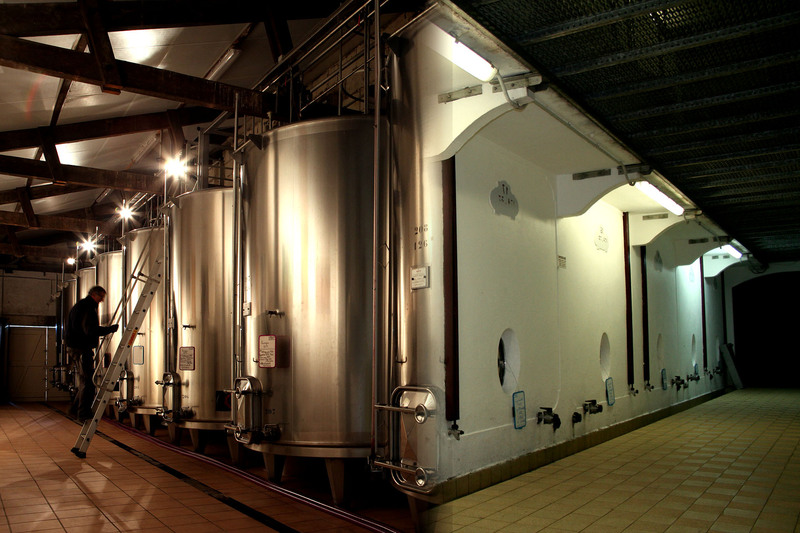 Fermentation takes place in traditional cement vats followed by 15 months aging in large vessels (no oak barrel) before bottling with minimal filtration. 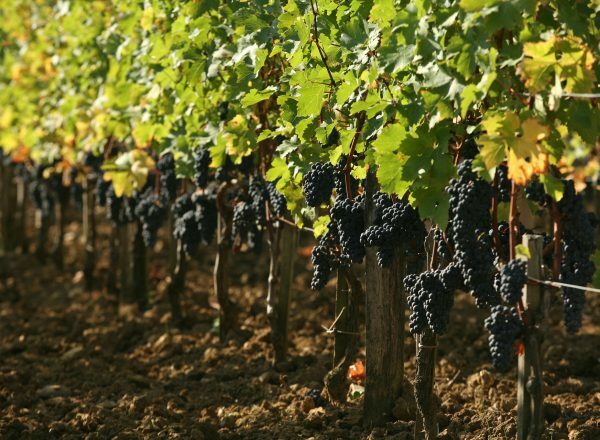 The 2016 vintage had a rainy start but dry finish. 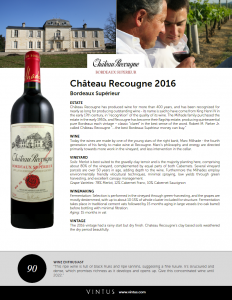 Chateau Recougne’s clay based soils weathered the dry period beautifully. 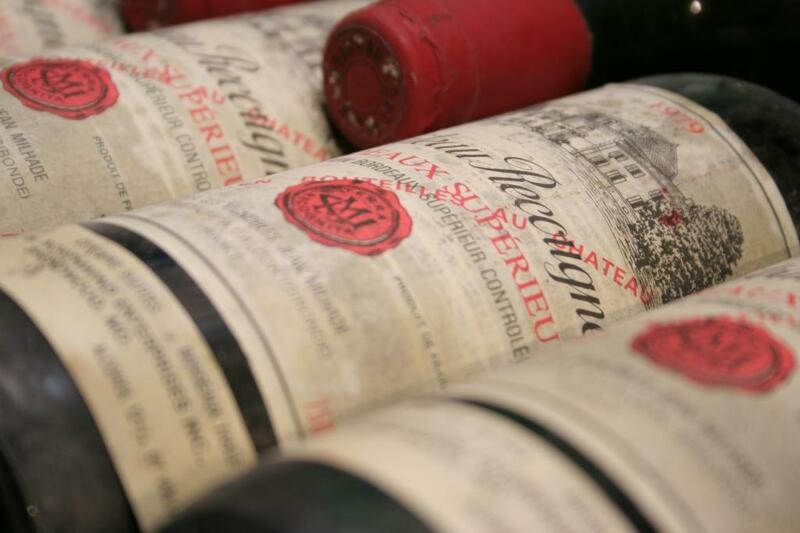 Pure black fruits, cassis especially, with dark earthy accents, including distinct smoky and forest floors. 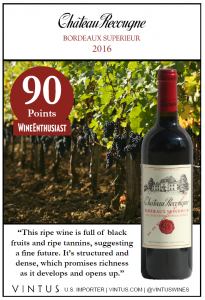 Fresh with good acidity, with lovely sweet, ripe fruit and tannin. 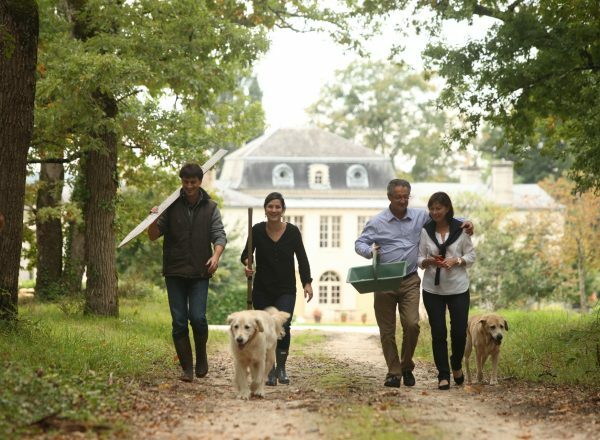 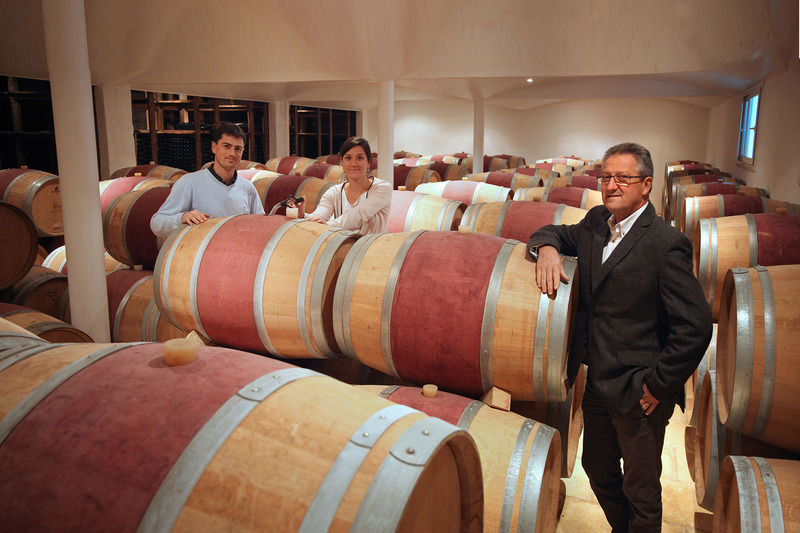 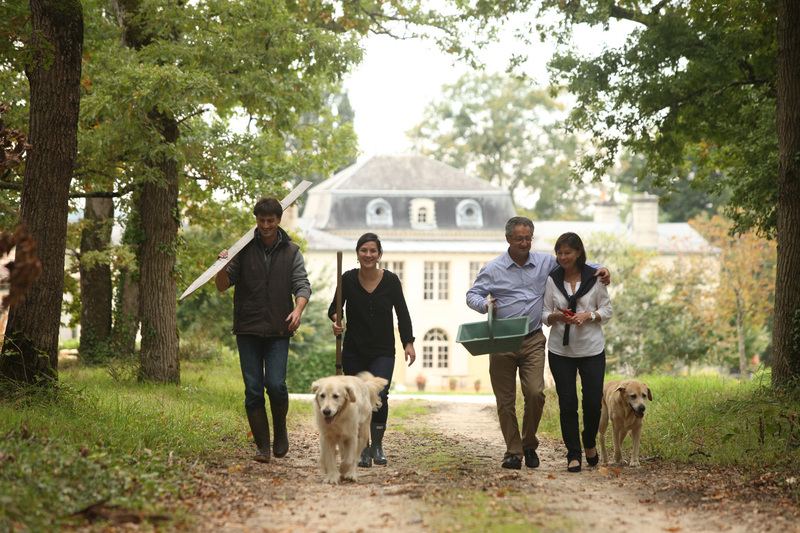 Purchased in 1996,the Milhade family have invested enormously in the vineyards and facilities at Boutisse and, above all, with their energy. 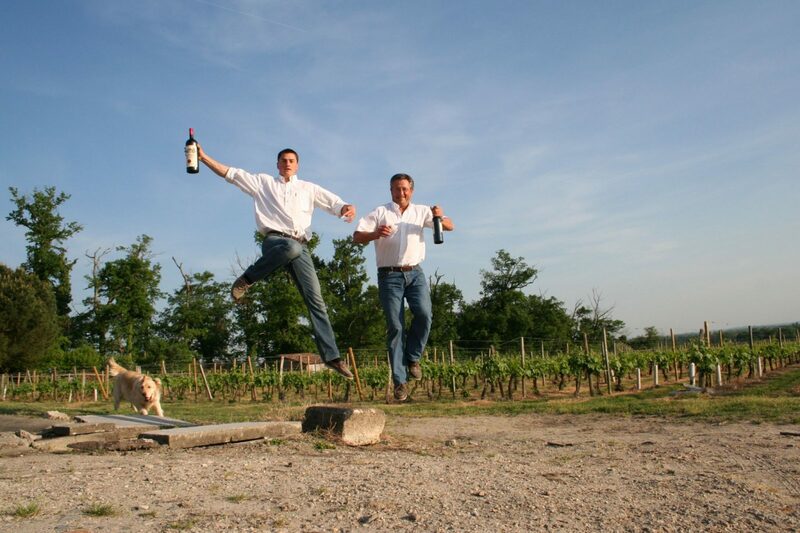 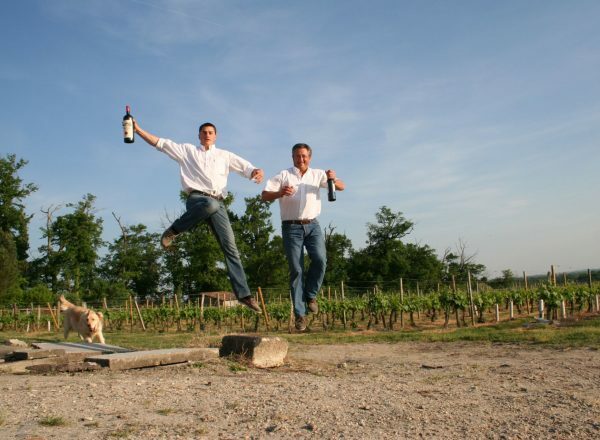 Today Boutisse is no longer a surprise - dynamic young winemaker Marc Milhade has transformed this estate into an outstanding Saint-Emilion, with ripe, structured and engaging character.